featuring special guest Jazz Residency drummer, Erik Johnson. Includes interviews with Directors and Announcer, Ms. Julie Reyes. This podcast and Jazz Residency campaign supported by Kelly Music for Life, producing music for community. 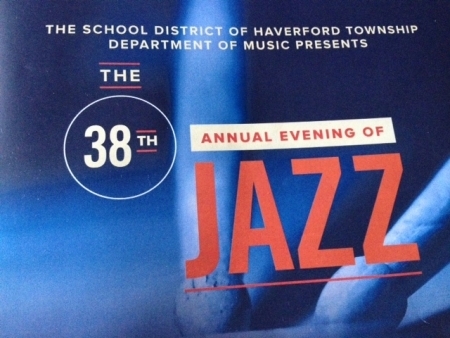 Evening of Jazz at Haverford High School featuring professional Jazz musician, Erik Johnson. Directed by Marcell Bellinger, Alex Gittelman, Jeff Hart, Michael Fein. Broadcast provided by Kelly Music for Life.